Imagine how those of us who were buying in the 90's feel. 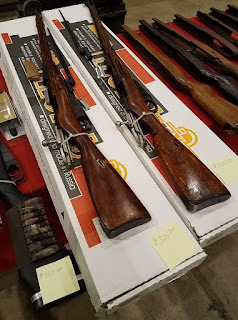 M-44's/M38's for $89 and "low-grade" 91/30's as low as 3 for $99. I think there's a bit of a bubble as far as Mosins are concerned. They gained a reputation as a cheap knockabout rifle and have retained it for some reason, despite the fact that they now sell for twice as much in some cases as a modern commercial bolt action that is far more accurate and doesn't have to have the bolt hammered open with a 2x4 on occasion. A lot of the soviet era warehouses that the surplus Mosin Nagants were coming from are in eastern Ukraine. Right in the middle of Seperatist territory. Those warehouses were thouroughly looted by seperatist militias. That's true. I wonder if, when things cool down, an enterprising arms importer might go over there and round up a bunch from the fighters? I believe a discerning buyer can't go wrong buying these rifles. I continue to find them occationally at half current market pricing and less . It's like any other investment. The more you know and understand your sector, the easier it is to recognize value and snap it up when it appears. Keep your eyes wide open. I agree. Patience is key. I won an auction for a 43 Izzy two weeks ago for $152. And bought another from an online retailer for $199 last week. Those are good prices today. 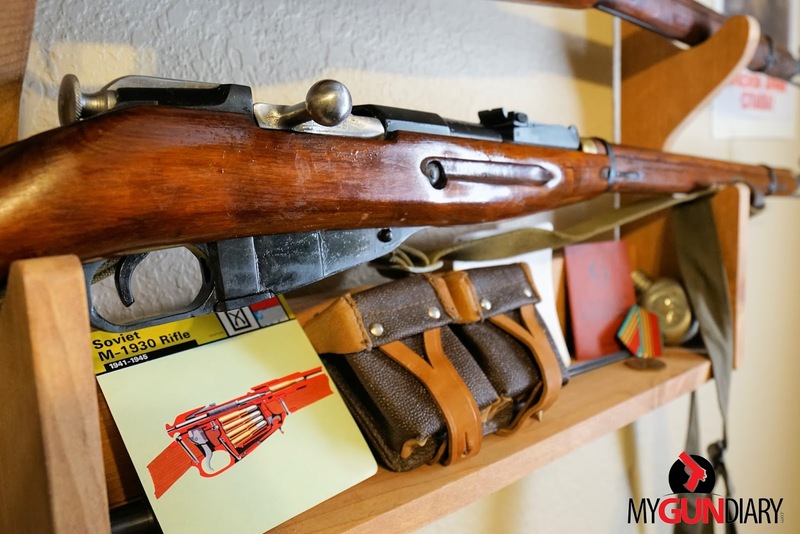 What is that card with the x-ray of a mosin? Did you print it yourself? Is it available online? I think I found it on eBay but I don't remember what I was searching for when I stumbled on it. Nice Post. 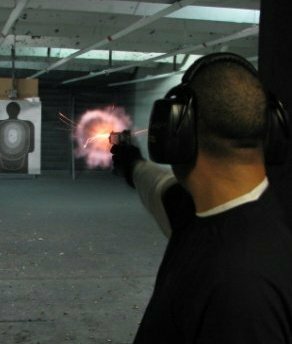 Buy the best Surplus Ammo from BiteTheBullet, they provide best at much discounted price.